Excellent shot! 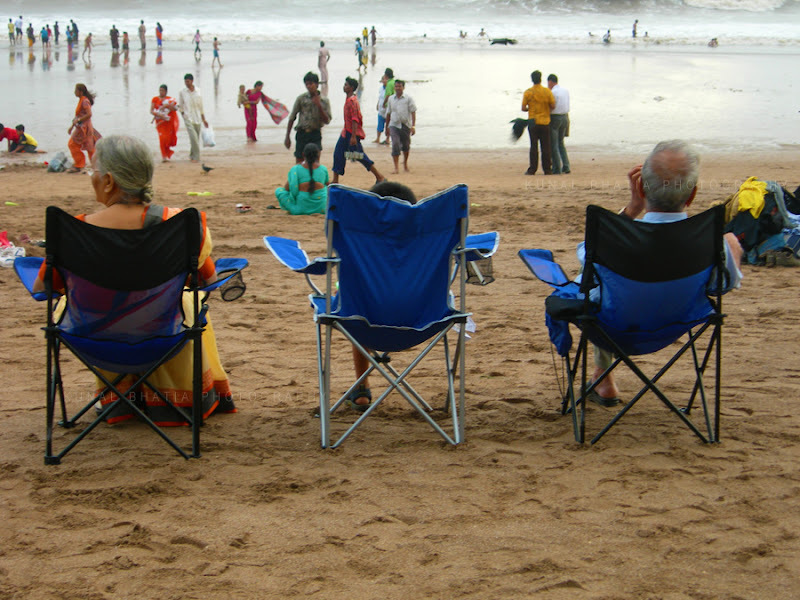 and nice memories of Juhu Beach! That's a great beach shot but I don't see any bikinis or swimming suits? @ Rob and Mandy: thanks, and when were you'll here? A nice Moment in Time photo. Great photo! Such a typical beach scene, but not typical (for me) at all with the different ways to dress at the beach!